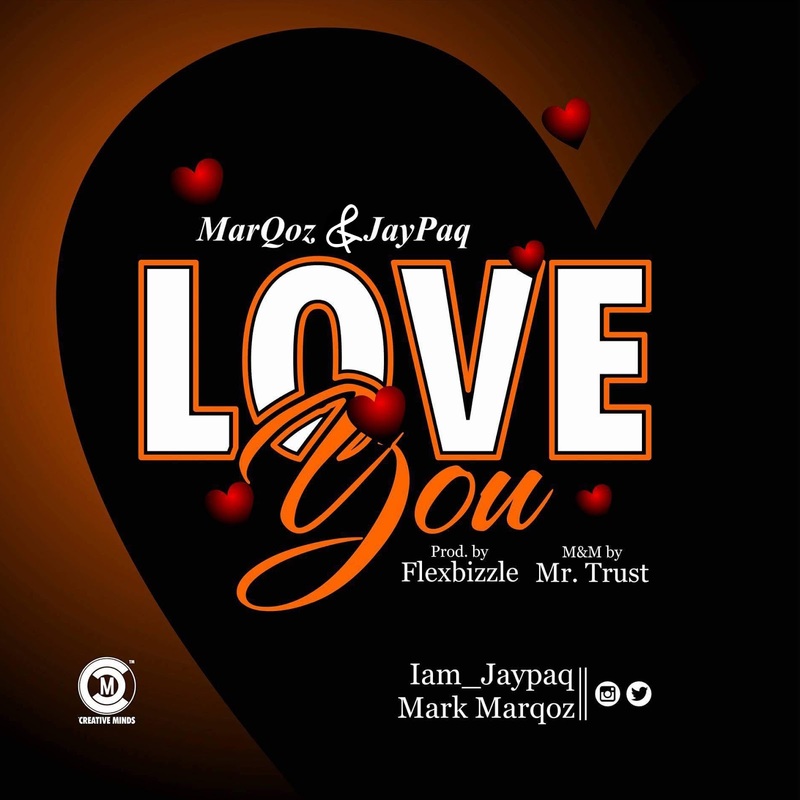 In a quest to deliver and bring back meaningful and conscious sound back to scene; MarQoz and JaypaQ put into work a new song they titled "Love You". The mid-tempo RnB song finds both singers pouring out their emotions to well, some imaginary ladies. The song was produced by Flexbizzle, mixed and mastered by Mr. Trust. This song will definitely get u nodding!